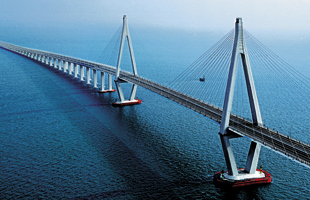 Ningbo, as a coastal city in East China’s Zhejiang province, was named one of the best investment destinations in China in 2013. 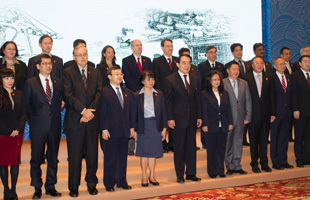 The first APEC Senior Officials’ Meeting in 2014 was held in Ningbo on Feb 27 and 28. It was the first official APEC activity held in China after it became the host for this year’s APEC meetings. 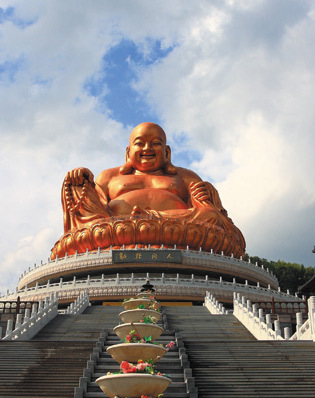 Ningbo’s glorious past as a port is a source of pride to local residents. The city has a long history as a port. Relics of wooden oars, ship models and canoes discovered at the Hemude Archaeological Site indicate that Ningbo inhabitants were engaging in maritime activities at least 7,000 years ago. 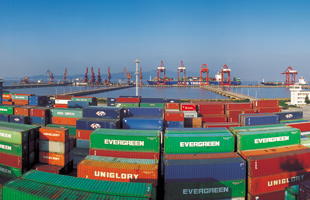 Today, Ningbo has developed into a modern international port. It is one of the main transportation hubs in the country.Ningbo Port has links with more than 600 ports in more than 100 countries and regions. 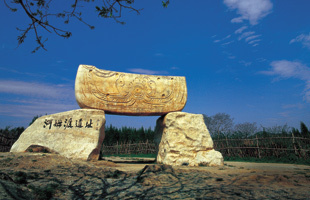 The Hemudu findings, which are now included in the mainland’s school textbooks, challenged the conventional view that the Yellow River region was far more advanced than the rest of China in ancient times.